Soulja Boy brings in Chief Keef to lend him a hand on "Rollin." Soulja Boy teams with Migos for "Yeen Heard". 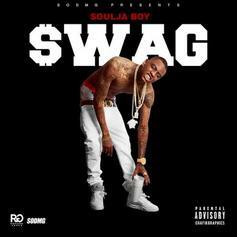 Soulja Boy blesses us with his new 25-track project "Swag The Mixtape"